There is this quote from Ernest Hemingway that have etched in my mind, which says, "All my life I've looked at words as though I were seeing them for the first time." 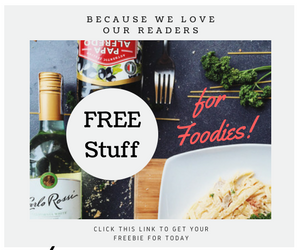 My principle about food and writing about it, is somewhat akin to Sir Ernest Hemingway's word. Everyday is a culinary adventure for me, as you may have noticed. I can try to search for restaurants in the unbeaten paths or take pleasure in a serving of takoyaki just along the corner. I have to admit, there is that sheer pleasure in trying out something new, either hearing about it, experiencing it or simply amusing your palate. 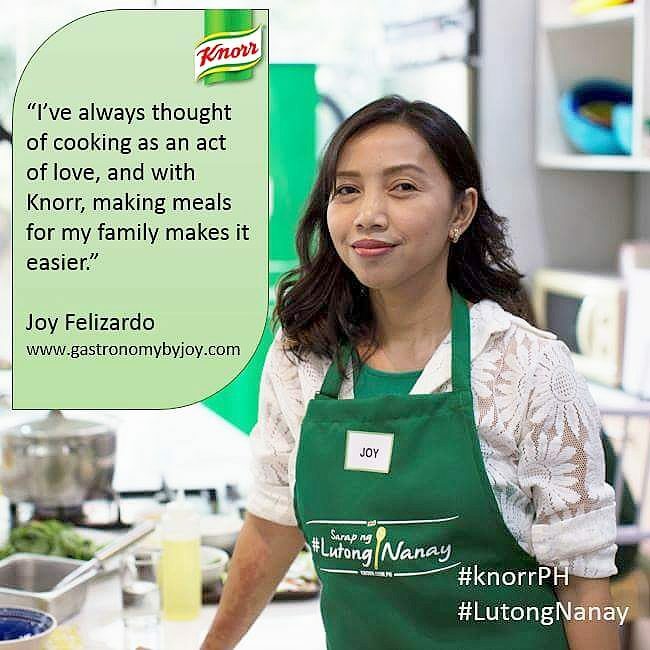 So if someone comes to me and asks me whether I would want to try a new food product or new additions to a restaurant's menu, I dare say no, specially if that would be something that's new to my ear and haven't been raved for yet. I'm talking about this chicken craze famous down Masangkay St, in Tondo, Manila. 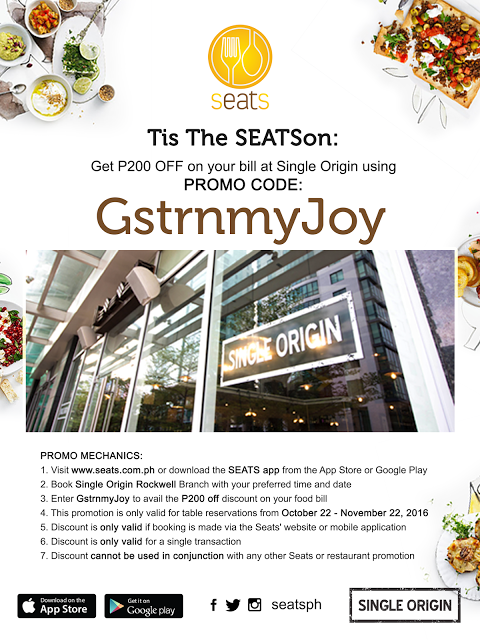 The name of the joint may sound a bit goofy but they are serious in keeping the quality of their product at par with the same concept from restaurant in the malls. The name of the joint literally means "good", btw. 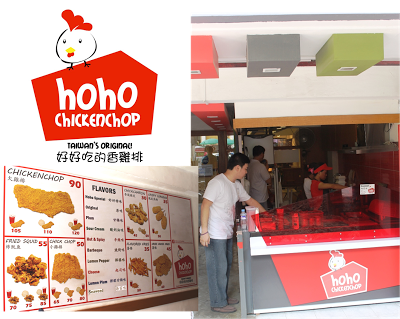 Hoho ChICKENchOP is a one-year old take-out stand which have moved to a new place sharing with Zen Tea. It used to be just a take-stand with benches at the front of the stall. But this time, with the new place just in front of St. Stephen School, there are now seating and eating spaces inside. 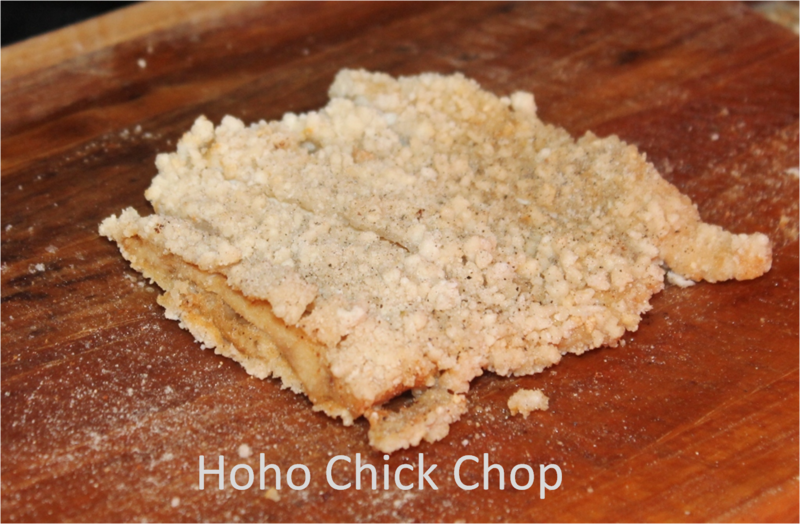 What is Hoho all about? 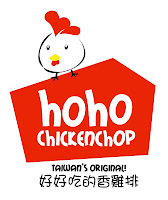 Obviously, it's about chopped chicken meat, fried, bagged and sold to customers just like how it was at its country of origin, Taiwan or Hongkong. 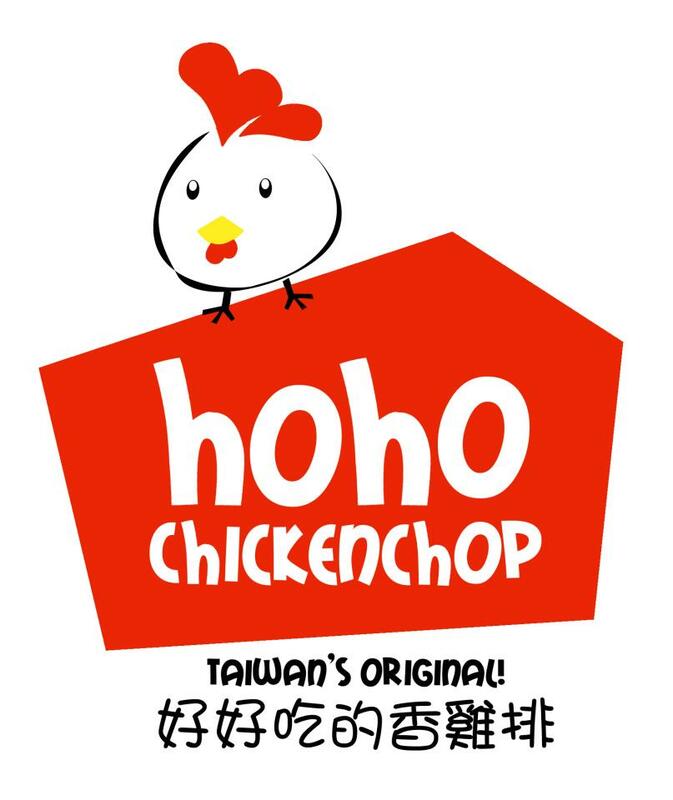 Unlike our typical Western-styled fried chicken, Taiwan's version has more crunch to the bite. As if you were like eating chicharon. Inside, the meat are moist and flavorful as well. For they are infused with a marinade that is original from the same stores in Taiwan. Apart from this, take note that they don't use the typical dredge as well. 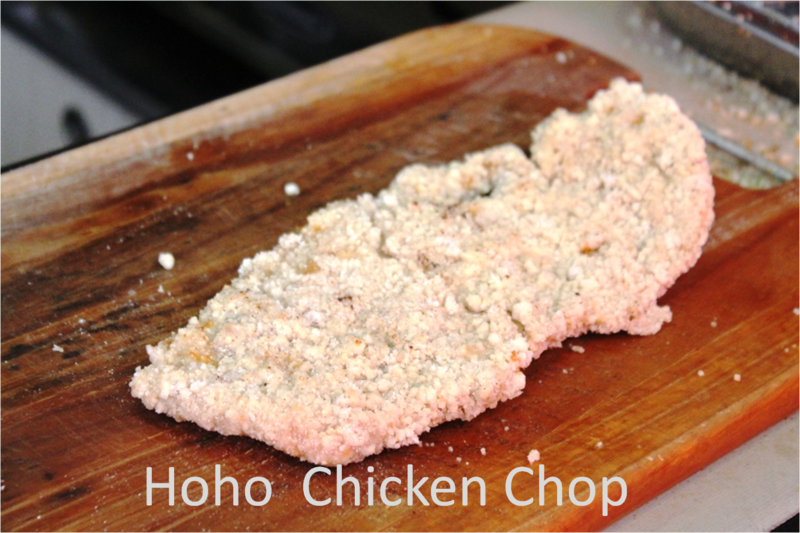 Deboned chicken breasts are dipped in beaten egg and then dredged in a special flour mix or sweet potato starch. 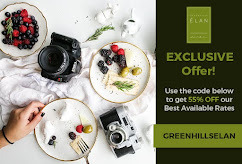 But what makes this one worth going to an unknown street in Manila (to me it is)? It's like having your usual breaded chicken but always having it as if you're trying it for the best time. Simply put it this way. 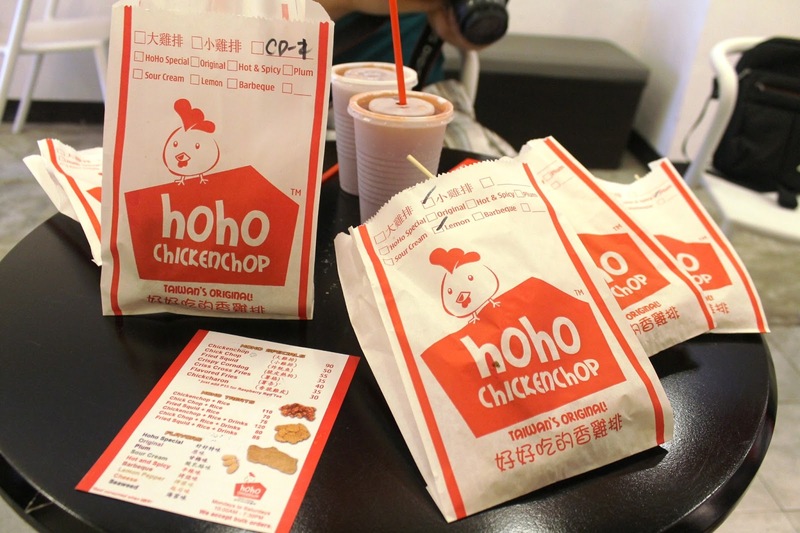 Here is your chicken chop, always deep-fried upon order, and 9 different powdered flavorings to choose from or inter-play with different mixes of chosen flavors. You can either have the original flavor (means no dash of flavors), have the plum flavor (or other flavors) or a combination of Barbecue or Lemon Pepper. The serving for the Chicken chops are whole (Chicken chop) for P 90 or half (Chick Chop) for P 50. 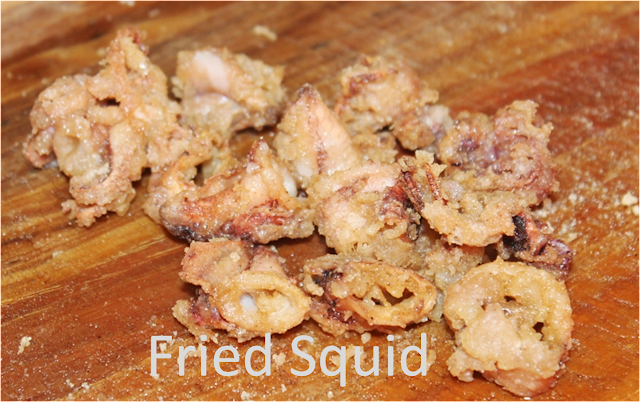 You can do the same with the other products like the Fried Squid which I practically got addicted to. Make it Hot and Spicy or Nori-like flavor of Seaweed. The squid really amazed me as it was cooked just right, wrapped with the typical Taiwan chicken dredge. 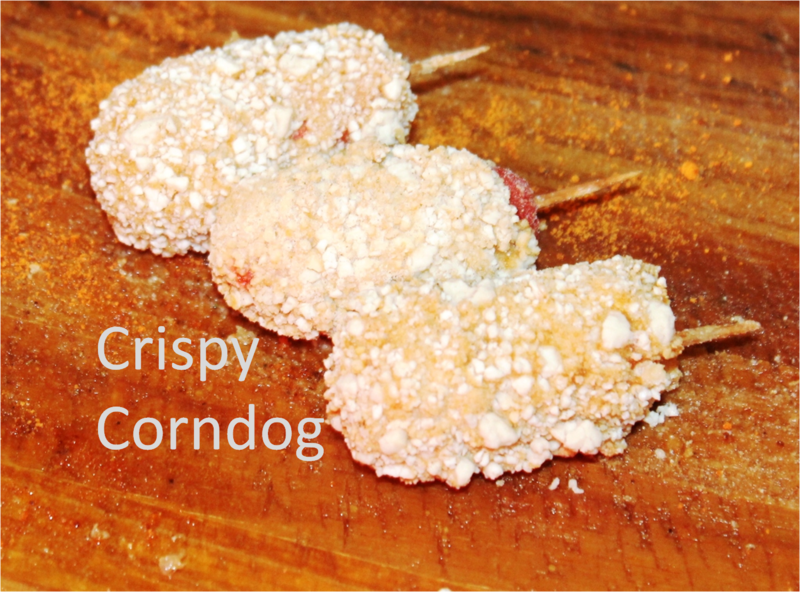 Something my kids would really love to have is this cute Crispy Corndog. Cocktail hotdogs are fried the way chicken chops are. My favorite is Hoho Special. 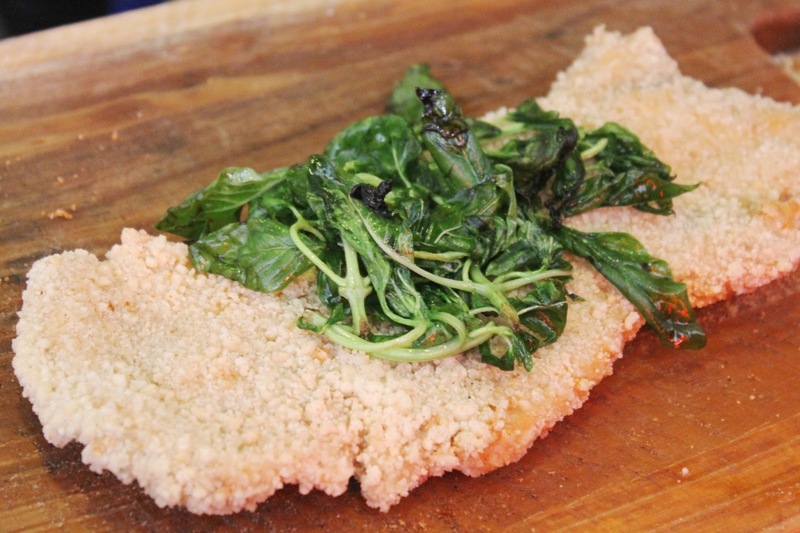 Your chicken chop is topped with slightly fried fresh basil leaves. The essential oils from the herb comes out so strongly when fried at a high temperature, giving the chicken snack more aromatic and flavorful, not to mention adding some health benefits from basils. Here inside Hoho's place, my friends and I sampled some of their products and paired it with red iced tea. You either eat it whole, uncut on its paper bag or have it chopped up and eat it with clean bamboo sticks. I loved their Fried Squid in plum flavor!